CRF250R 2018 Specs and Release Dates Confirmed! The eagerly awaited CRF250R 2018 edition brings a host of major improvements and updates thanks to a huge amount of R&D poured in by the Honda Racing techs. This is Honda’s most competitive, durable and formidable 250cc race machine to date! Engine: The new double-overhead-cam single-cylinder engine has increased valve lift, a larger valve diameter and a higher rev ceiling, resulting in an improvement of the bike’s power-to-weight ratio of five per cent. 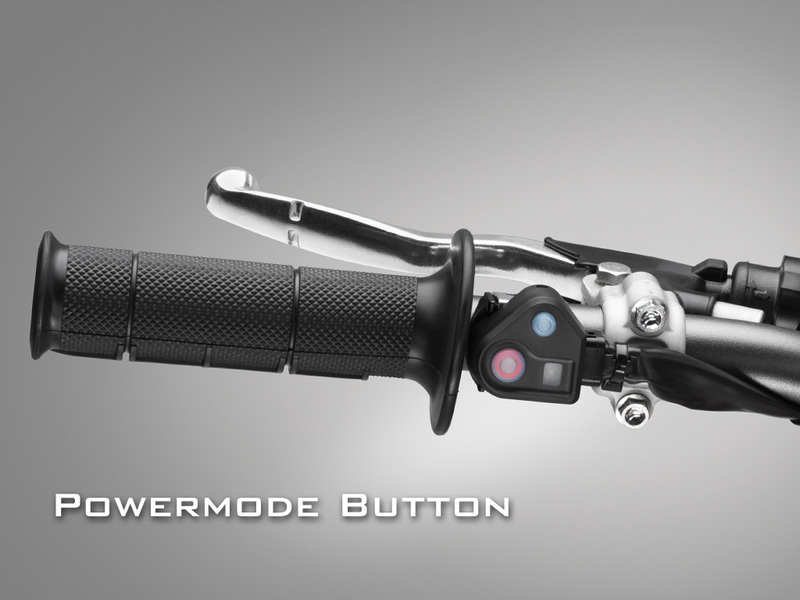 Peak power is now delivered 2000 rpm higher than previously. performance to their skill level and the prevailing conditions. 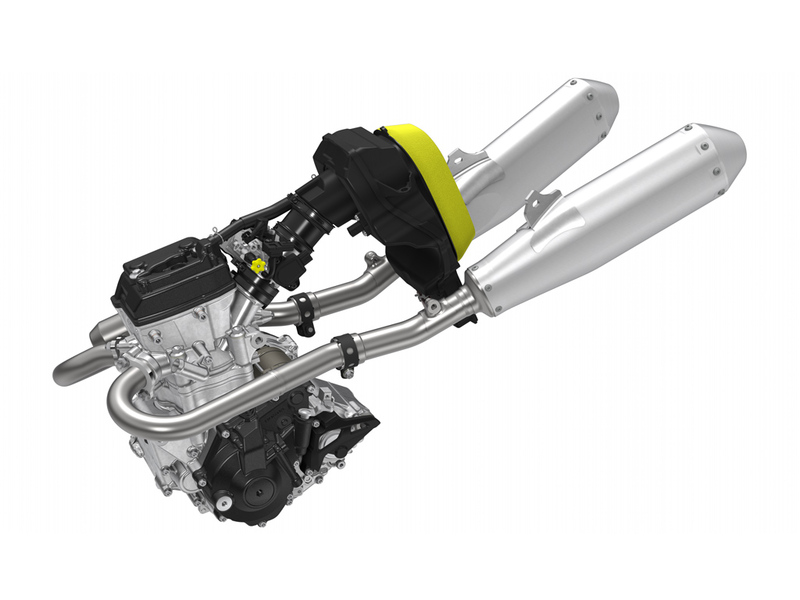 Exhaust: Power is also enhanced by a new straight intake system and the dual exhaust, while an advanced scavenge pump is said to reduce engine friction and pumping losses. weight more over the rear wheel, improving rear wheel traction. Suspension: NO MORE AIR FORKS! 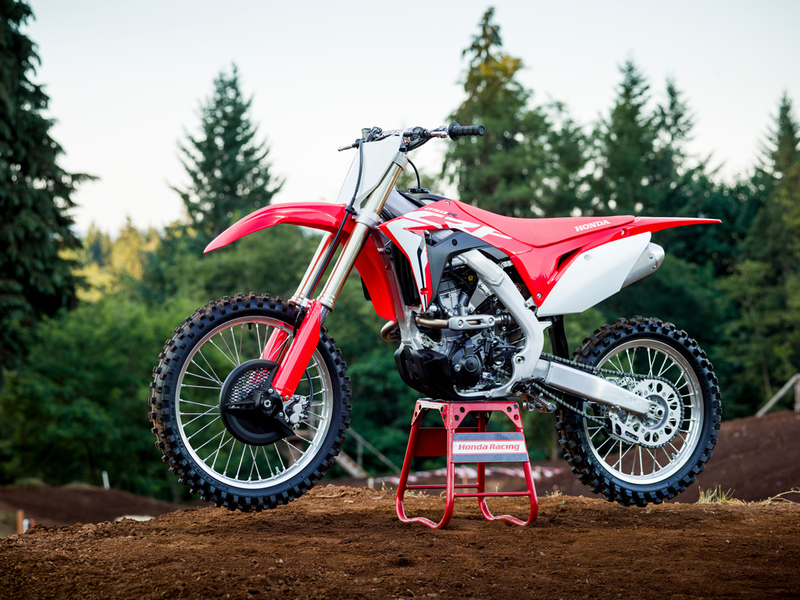 Honda has heard your feedback and the 2018 CRF250Rwill return to traditional oil filled 49mm Showa USD forks for easier set up and tuning without specialist equipment. 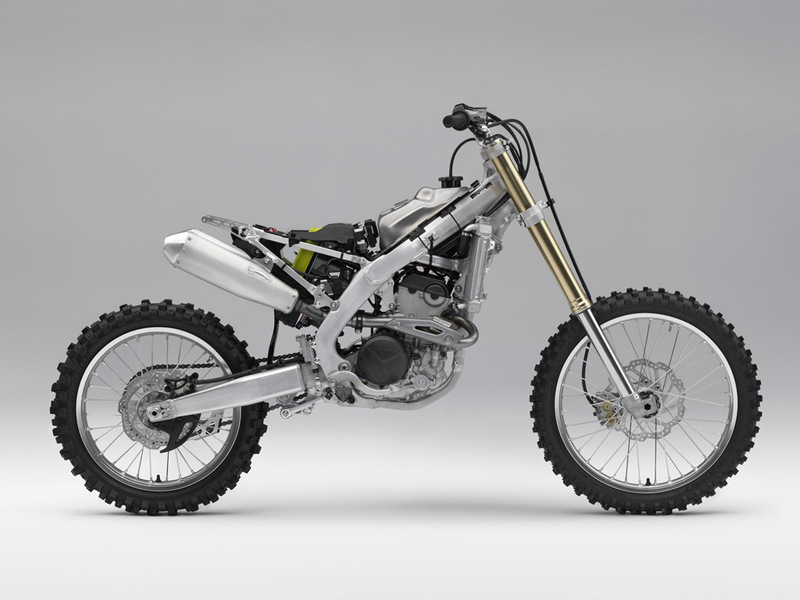 Weight: The new titanium tank and the lower engine mount and lower rear shock mounts deliver a lower centre of gravity. said to be able to withstand temperatures as low as -10 degrees. FREE Quick Shift with Honda CBR1000RR 2017!